Bird Kern Dalmia is a private practice offering Speech-Language and Occupational Therapy services. 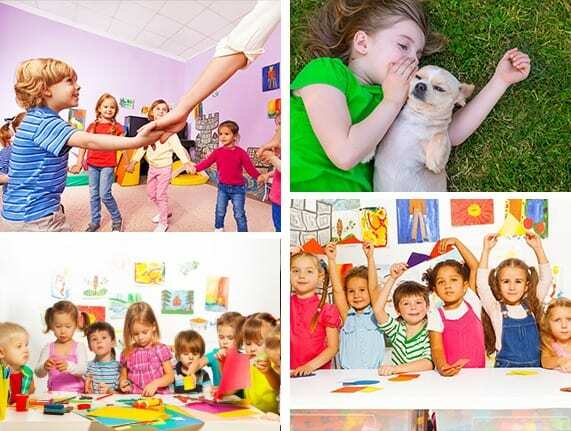 We are based in San Jose in a beautiful child friendly facility with ample parking, serving children from birth-25 years of age. We also serve adults with communication disorders although we specialize with the pediatric population. We have part time and full time speech therapists all of whom are licensed in the state of California they currently hold CCCs in the American Speech Language Hearing Association. All of our clinicians attend several workshops and trainings throughout the year to continue to expand their professional skills. All our clinicians are PROMPT trained and we strive to hire the best qualified clinicians in the area. We welcome everyone and are always available to talk with you. © 2019, Bird Kern And Dalmia. All Rights Reserved.